Marcela Gutiérrez ⎬ For the love of Diana Vreeland! Great news! 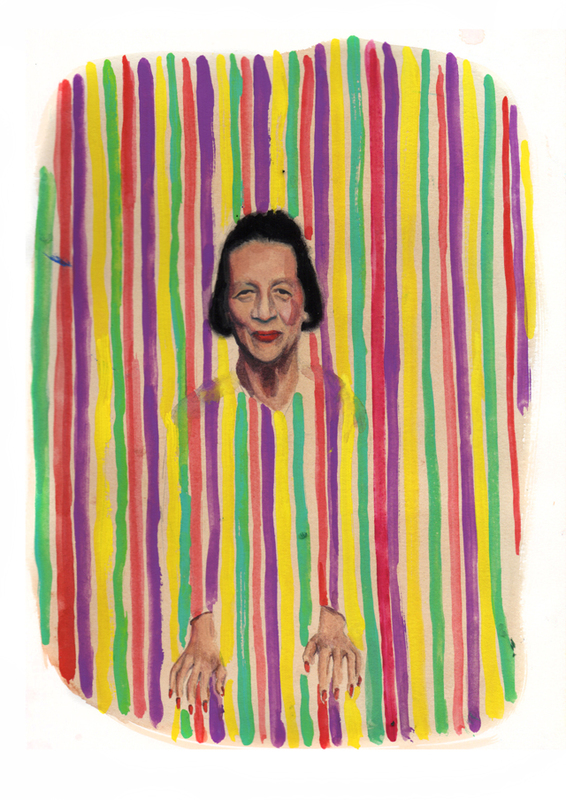 Faction, the homage exhibition to Diana Vreeland, is extending until the 9th of October at Melet Merchantile, 84 Wooster Street, Suite 202, New York.